For the dry fly fisherman springtime brings the happiness of knowing that bugs will soon be on the water and fish will be feeding on them. Dry fly season is here! After months of either throwing weighted nymphs or streamers, or even worse, not fishing at all, this is a breath of fresh air. One of the draw backs to spring hatches is that the flies can be very small in size and many anglers balk at the thought of trying to fish these tiny flies. Heck as we get older just trying to get the fly knotted on is a chore, never mind trying to see the dang thing out on the water. Also there's the challenge of trying to distinguish your fly from the multitude of naturals on the water. There are some tricks and tips that I can offer that will hopefully help you with this dilemma. 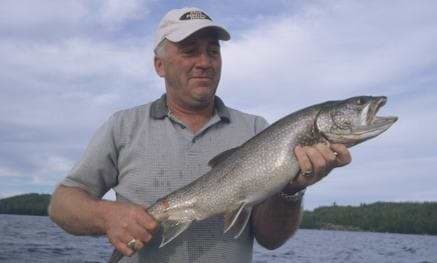 When anglers spot rising trout there is an overpowering urge to rush in and start casting which often leads to failure. 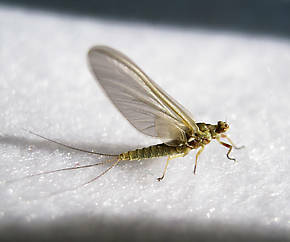 Trout feeding on small flies are generally much spookier than trout feeding on larger flies such as stonelfies, grasshoopers or Green Drakes. Take a minute to assess the situation before you start casting. 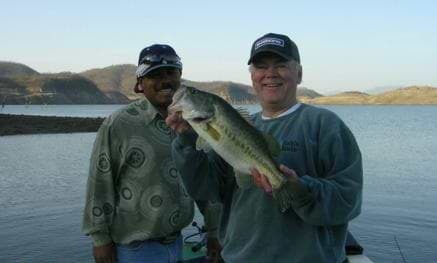 Where is the best spot for you to present a drag free float that won't spook the fish? What position will allow you to see your fly the easiest? Are the fish feeding on the dries or are they taking the slightly sunken emergers? Is there one fish rising that is an easier target than the others, is one rising more consistently than the others, is one bigger than the others, is there a way to take more than one fish out of the group without spooking them? All of these questions should be considered before you start casting. Presentation can be equally, if not more important, than fly pattern. 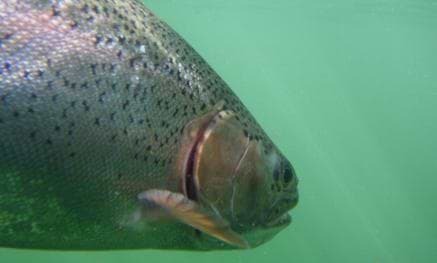 When trout are feeding on the surface they can be approached much closer than many anglers realize. The closer to the surface they are the smaller their cone of vision is. 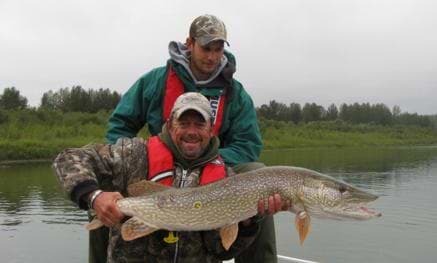 This allows the fisherman that wades gently and slowly to get fairly close without spooking them. When getting into position remember to take into account what is going to happen if the fish doesn't take your fly on the first drift. If the line drags over top of other fish and spooks them there is a chance it will be game over for the whole pod, including your target. My favourite position is down and across. I feel that being off to the side gives me the ability to get close and have a drag free float without worrying about my leader spooking the fish. The fly line and most of the leader is off to the side and once the fly passes the target it can be swung off to the side without creating a disturbance above the fish. You can also drift the fly straight downstream, which is very accurate and puts the fly over the fish before the tippet and leader. The one drawback to this is that once the fly passes over the fish there is a chance of spooking him with a dragging fly line. 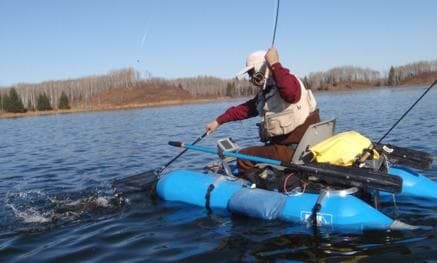 If you chose to fish a downstream drift remember to delay the strike slightly as you will be pulling the fly upstream, out of the fish’s mouth. 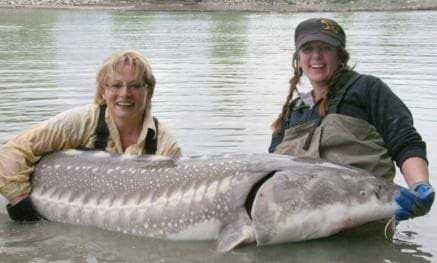 If possible wait until you see the fish’s mouth close before you strike. Casting up and across, a normal dry fly cast, can also be used but with the fish close to the surface there is always the chance that your leader or fly line may "hit him on the head" causing him to spook. Accuracy in casting can play a big part in small fly success; you have a much better chance of seeing your fly on the water and following its drift if you know where it is landing. You should also learn one or more methods of putting slack into your line so you can get a longer drag free float. Many anglers know how to mend to help reduce drag but there are other methods such as a pile cast or an S cast that can also help. Learn these casts and use them to improve your odds of hooking more trout. You won't need much different equipment for fishing small flies but having the choice, my ideal rod would be of moderate action, rather than the fast rods so popular these days. 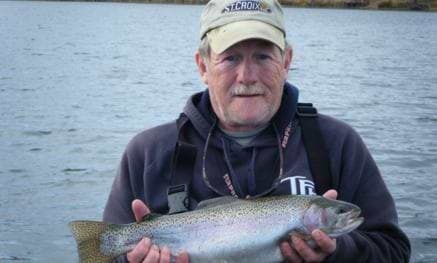 A rod with moderate action, using thinner tippet, won't be as likely to break off the fish on the hook set or runs as you would with a stiffer rod. 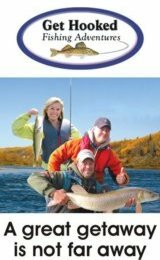 A reel with a smooth drag is a must because you will be using very light tippet. Also you should use a line that is designed for a more delicate presentation, rather than the lines with more robust front tapers designed for throwing larger flies or heavier nymph rigs. There are two schools of thought on the colour of the fly line you choose. 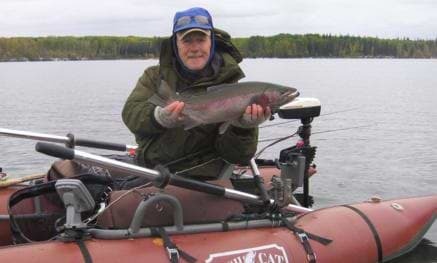 Drab coloured lines are good for not spooking trout, but brighter lines aid in tracking where your fly is on the water. I prefer the brighter lines. As mentioned earlier you want to use lighter tippet in these situations and I generally use 6X which, with a properly presented fly and a drag free drift, should be as light as you have to go. I will use a little longer tippet when fishing smaller flies because you are not looking for the fly to turn over quite as smoothly as in normal fishing. A little bit extra tippet that piles up between the leader and the fly can add seconds on to your drag free float. A good rule of thumb is to make your tippet 20% to 25% of the length of your leader. I normally don't use fluorcarbon tippets or leaders because they will sink and pull your small dries under the surface of the water. That being said fluorocarbon can be useful on dropper or as tippet if you are fishing in the surface film and not right on top. You should grease the tippet with floatant up to about 6" away from the fly and use the greased leader as a strike indicator. Attach your fly to the tippet with a non-slip loop knot, such as the Rapala knot which enables the fly to move more freely and help reduce drag. 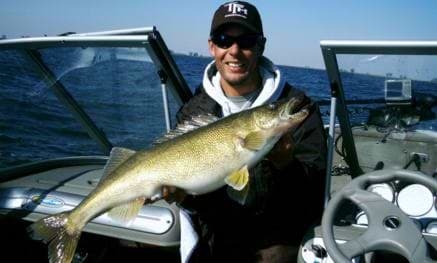 As with all fly fishing you should always wearpolarized sunglasses and a hat to cut down on glare and help to spot fish and underwater structure. 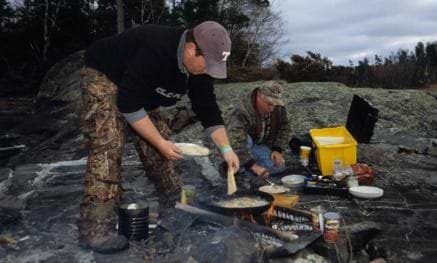 Clothing that blends with your surroundings will also help you get closer to the fish without spooking them. 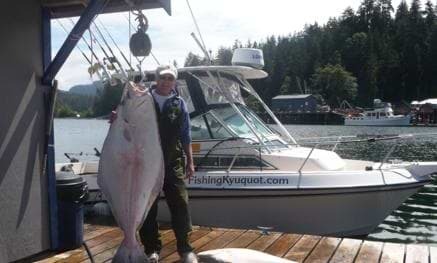 As the old saying goes "Friends don't let friends fish wearing neon"! 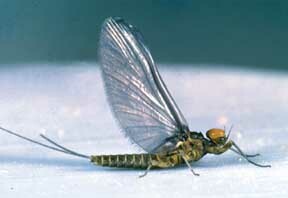 On the rivers I fish in Alberta the main bugs that would be considered small are midges and three mayflies; Blue Winged Olives, Pale Morning Duns and Tricos. 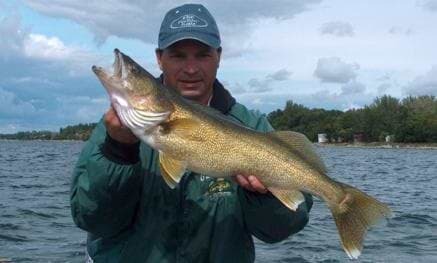 These flies generally run in the size 18 to 24 sizes with some being larger and some smaller. If you can successfully fish a fly smaller than a 24 you're a better man than me! So how do you see these smaller flies on the water and follow their drift to tell if you have a "take"? There are a couple types of flies; parachute style, where the hackle is wrapped around a post parallel to the hook shank, and comparadun style, where material (usually deer hair) is fanned up 180 degrees around the hook shank. Both of these styles allow the fly to ride low in the surface film allowing the trout a good view of the body. 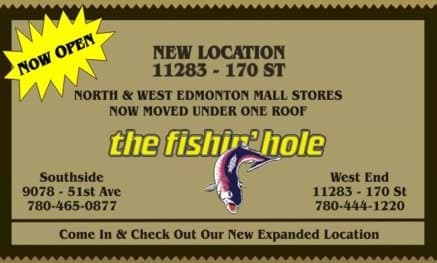 They also have enough material above the hook shank to give the angler a better chance of spotting his fly on the water. Hot spots of brighter material or foam tied in on the top of the fly can also help in spotting its location on the water. Another old standby is the Griffiths Gnat, a simple fly with a peacock herl body and palmered hackle. This fly represents a cluster of midges and because it's representing several midges in a group it can be tied on a larger hook. Another couple of tricks are to tie two flies on a single hook accommodating two size 24 flies on a size 16 hook or use two or more flies on the same tippet. 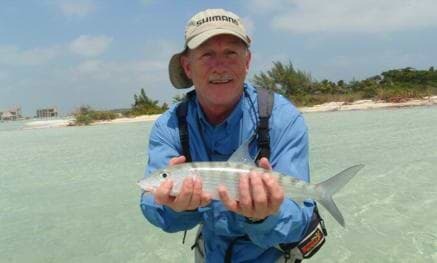 In the later case use a small dry fly with an emerger pattern tied to it which will sink slightly into the film. You can also use two flies with one of them being larger such as a caddis pattern or even an attractor such as a Royal Wulff. The smaller flies are tied 6" to 12" away from the larger one and the angler gets a better idea of where the flies are allowing as easier strike. As an added bonus occasionally a fish will eat the larger fly! Sometimes when hatches of small insects are abundant and fish are rising everywhere it can be very difficult to hook-up. 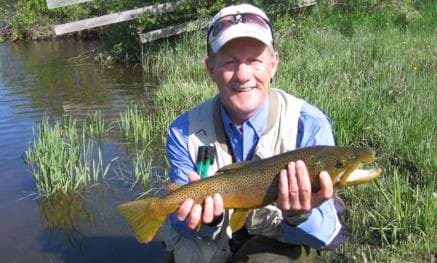 Don't be afraid in these situations to "unmatch" the hatch, I have successfully used a flying ant pattern during Trico hatches ever since reading about the trick in Jim McLennan's book "Blue Ribbon Bow" several years ago. 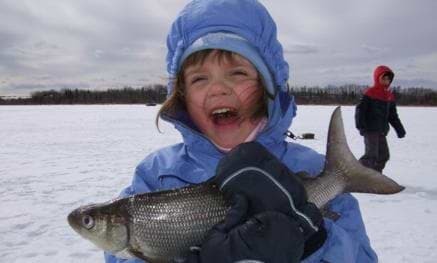 Don't be afraid to fish small fly hatches as they can be a very rewarding challenge. 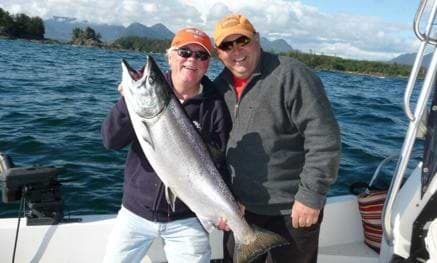 Who knows you may get to join "The Twenty Club" by catching a fish 20" or over on a fly size 20 or smaller. 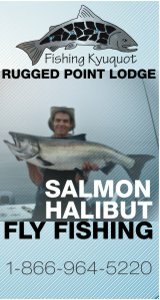 That is an achievement any fly angler can be proud of!